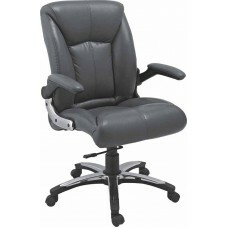 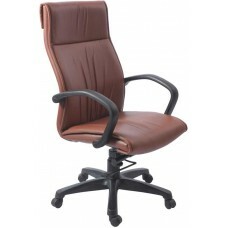 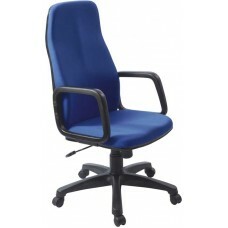 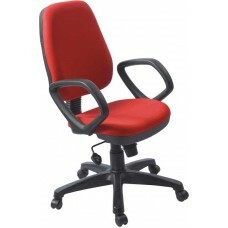 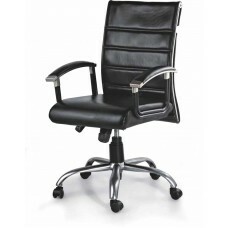 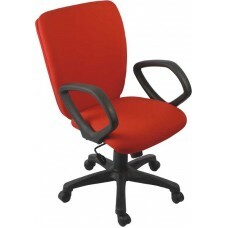 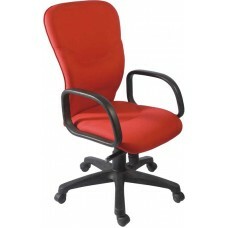 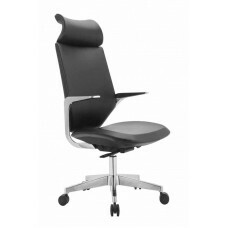 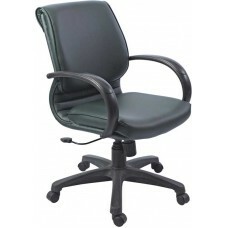 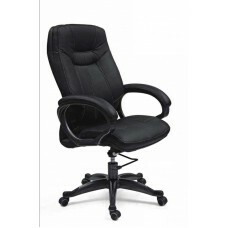 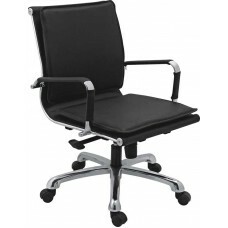 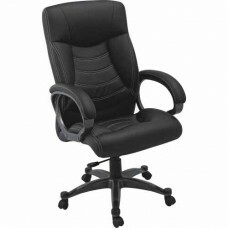 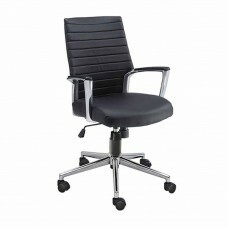 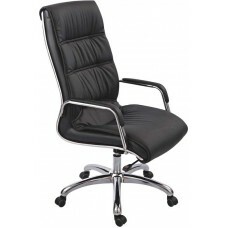 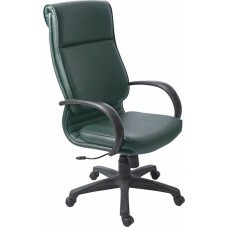 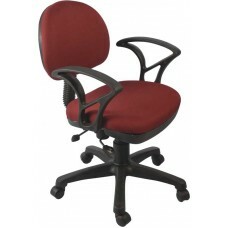 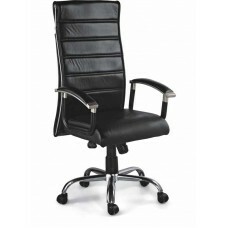 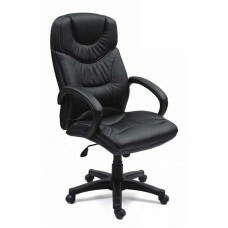 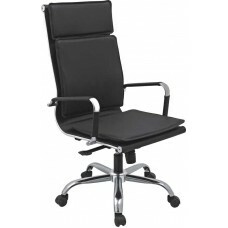 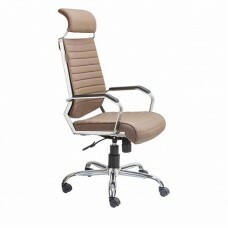 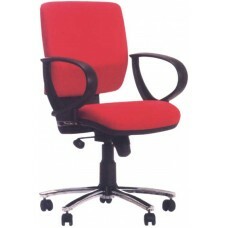 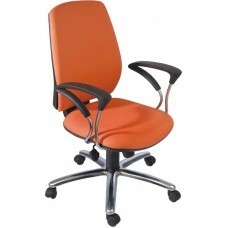 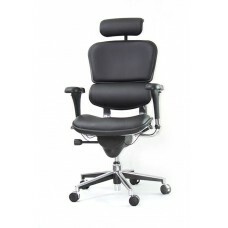 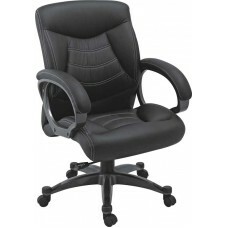 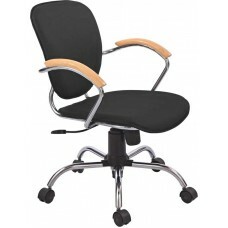 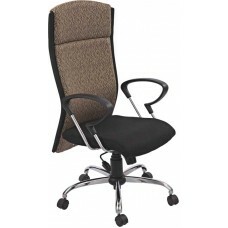 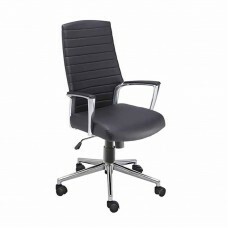 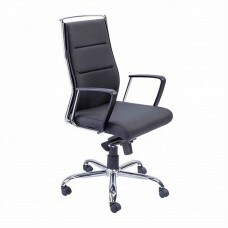 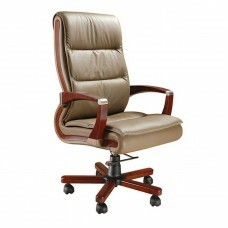 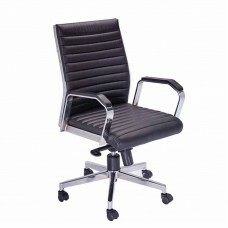 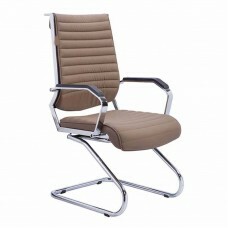 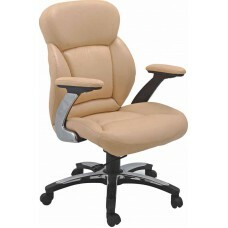 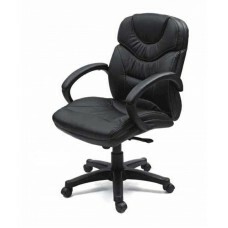 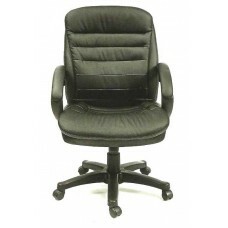 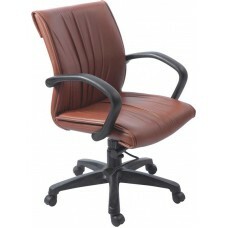 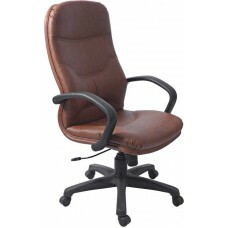 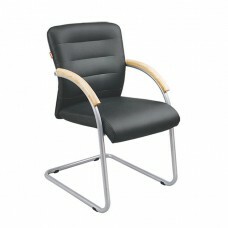 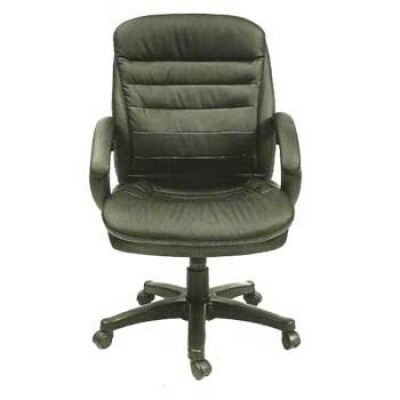 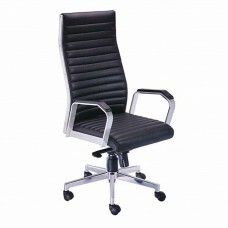 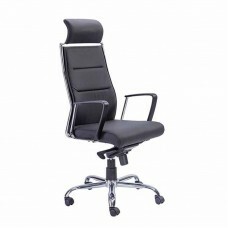 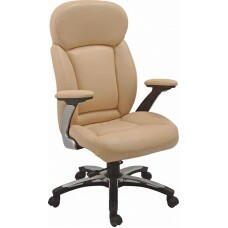 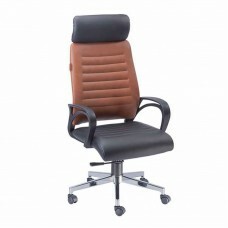 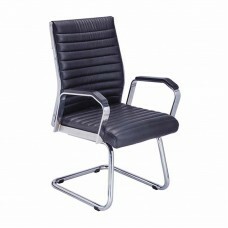 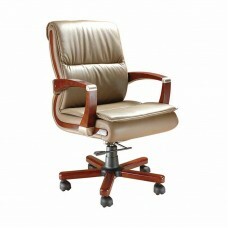 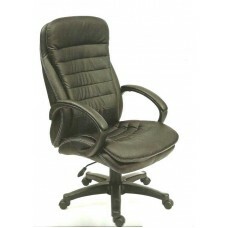 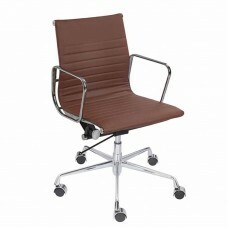 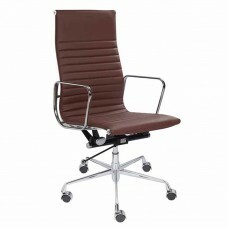 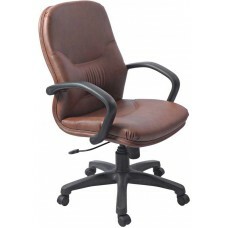 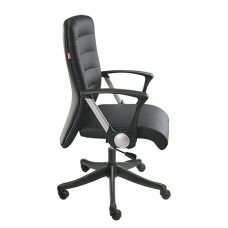 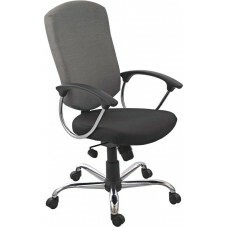 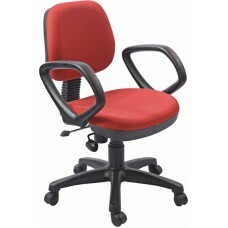 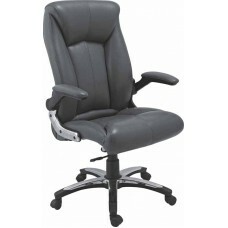 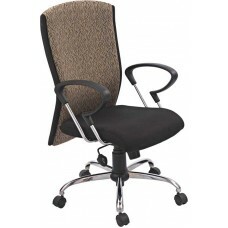 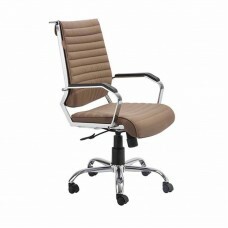 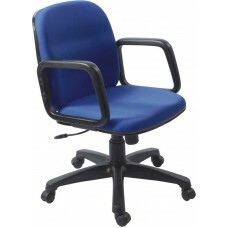 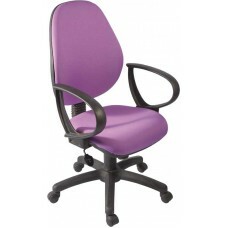 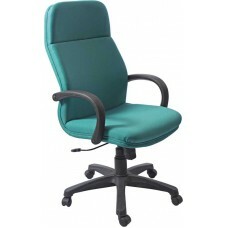 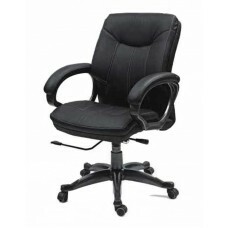 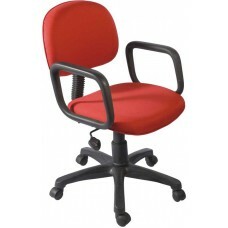 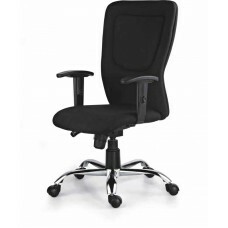 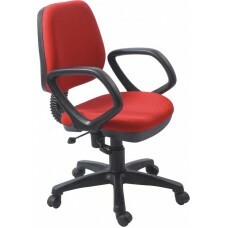 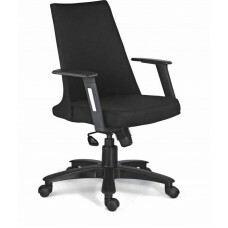 Get some style and comfort in your office cabin with the high quality Leatherette chair . 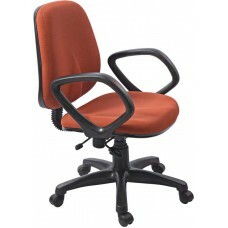 Find it in our store in ghitorni or order online. 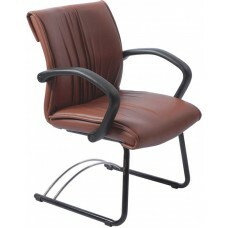 Medium BackCentre Tilt MechanismAdjustable Soft Touch PU ArmrestChrome BaseFabric Seat & Back Up..
High BackTorsion Spring Bar MechanismPU Padded Chrome ArmrestChrome BaseLeatherette Seat & Back .. 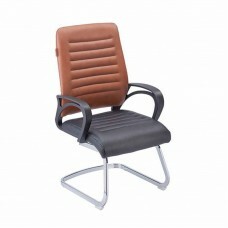 Medium BackSynchro Tilt MechanismChrome/Wooden ArmrestChrome BaseFabric Seat & Back Upholstery..
VisitorChrome Arm/Wooden ArmrestFabric Seat & Back UpholsteryMS Tubular Pipe Chrome Frame..
High BackCentre Tilt MechanismPU ArmrestPP Base Leatherette Seat & Back Upholstery &nb..
Low BackCentre Tilt MechanismPU ArmrestPP Base Leatherette Seat & Back Upholstery &nbs.. Medium BackCentre Tilt MechanismPU ArmrestPP Base Leatherette Seat & Back Upholstery &..
VisitorPU Armrest MS Tubular Pipe FrameLeatherette Seat & Back Upholstery..
High BackTorsion Spring Bar MechanismWooden ArmrestWooden baseLeatherette Seat & Back Upholstery..
High BackTorsion Spring MechanismChrome Armrest Chrome Base Leatherette Seat & B..
High BackTorsion Spring Bar MechanismSoft Touch PU Padded Armrest PP/Nylon BaseLeatherette Seat.. 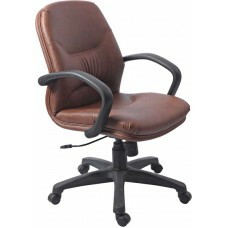 Medium BackTorsion Spring Bar MechanismSoft Touch PU Padded Armrest PP/Nylon BaseLeatherette Se.. 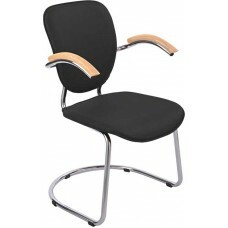 Medium BackTorsion Spring MechanismChrome Armrest Chrome Base Leatherette Seat &.. 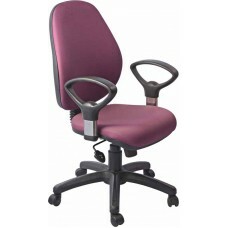 Medium BackPush Back MechanismPU ArmrestPP baseFabric Seat & Back Upholstery.. 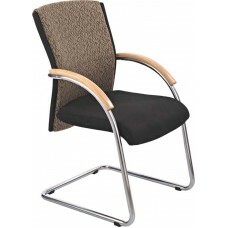 Medium BackSynchrotilt MechanismPU Chrome ArmrestPP/Chrome baseFabric Seat & Back Upholstery.. 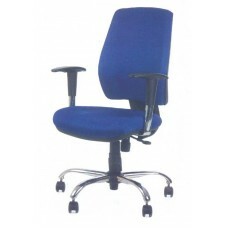 Medium BackPush Back Mechanism PP ArmrestPP BaseFabric Seat & Back Upholstery.. 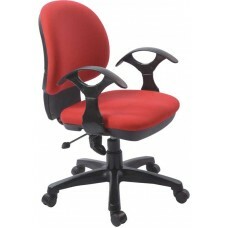 Medium BackSynchrotilt MechanismPP ArmrestPP BaseFabric Seat & Back Upholstery.. 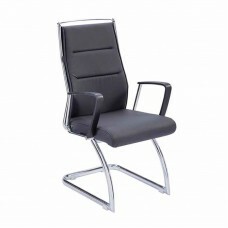 Mid BackSynchrotilt MechanismPP ArmrestChrome BaseFabric Seat & Back Upholstery.. 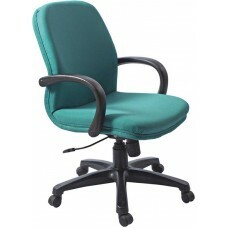 Mid BackSynchrotilt/Push Back MechanismPP AmrestPP BaseFabric Seat & Back Upholstery.. 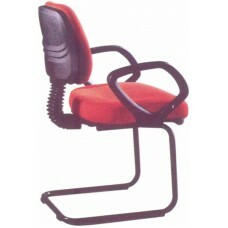 Mid BackSynchrotilt MechanismPU ArmrestPP BaseFabric Seat & Back Upholstery.. 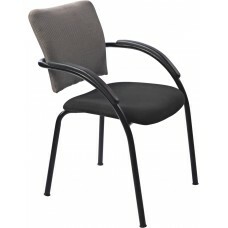 Mid BackSynchrotilt Mechanism PP Adjustable Arms/fixed ArmrestChrome BaseFabric Seat & Back.. 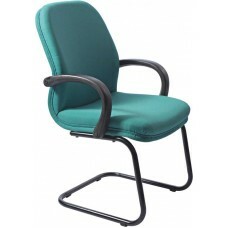 Mid BackPush Back MechanismPP ArmrestPP BaseFabric Seat & Back Upholstery..
VisitorPU Padded Chrome ArmrestChrome BaseLeatherette Seat & Back Upholstery..
High BackSynchrotilt MechanismPU ArmrestPP BaseFabric Seat & Back UpholsterySingle Point Locking..
High BackSynchrotilt MechanismPU ArmrestPP BaseFabric Seat & Back Upholstery..
Low BackPU ArmrestPP BaseFabric Seat & Back Upholstery..
High BackCentre Tilt MechanismPU ArmrestPP/Nylon Base Leatherette Seat & Back Upholstery&nb..
High BackSynchroTilt MechanismChrome/PU ArmrestChrome BaseFabric Seat & Back Upholstery..
VisitorWooden/PU ArmrestFabric Seat & Back UpholsteryChrome Frame.. 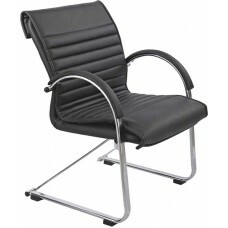 Medium BackSynchroTilt MechanismChrome/PU ArmrestChrome BaseFabric Seat & Back Upholstery..
High BackCentre Tilt MechanismSoft Touch PU Padded Armrest PP/Nylon BaseLeatherette Seat & .. 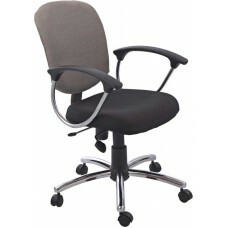 Medium BackCentre Tilt MechanismSoft Touch PU Padded Armrest PP/Nylon BaseLeatherette Seat &..
High BackCentre Tilt MechanismPU ArmrestPP/Nylon Base Fabric Seat & Back Upholstery &n.. 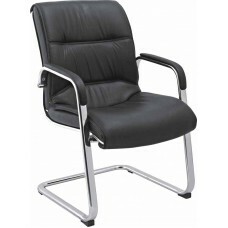 Medium BackCentre Tilt MechanismPU ArmrestPP/Nylon Base Fabric Seat & Back Upholstery ..
High BackCentre Tilt MechanismPU Padded Chrome Armrest Chrome BaseLeatherette Seat & Back U.. 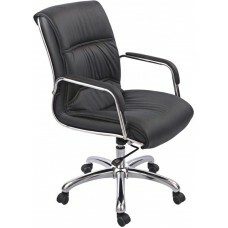 Medium BackCentre Tilt MechanismPU Padded Chrome Armrest Chrome BaseLeatherette Seat & Back..
High BackCentre Tilt MechanismPU ArmrestPP Base Leatherette Seat & Back Upholstery&nb..
High BackMulti-position locking Synchro MechanismSoft Touch PU Armrest Nylon BaseLeatherette Se.. 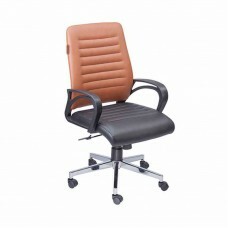 Medium BackMulti-position locking Synchro MechanismSoft Touch PU Armrest Nylon BaseLeatherette ..
VisitorPU ArmsFabric Seat & Back UpholsteryTubular Pipe Powder Coated .. 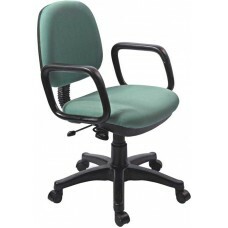 Medium BackTorsion Spring Bar MechanismPU Padded ArmrestNylon/Chrome BaseLeatherette Seat &..
High BackSynchrotilt MechanismPU ArmrestNylon/Chrome BaseFabric Seat & Back Upholstery.. 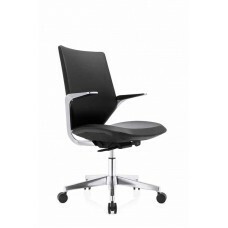 Medium BackSynchrotilt MechanismPU ArmrestNylon/Chrome BaseFabric Seat & Back Upholstery &..